Thank you very much to everyone who participated in the Giveaway #3. 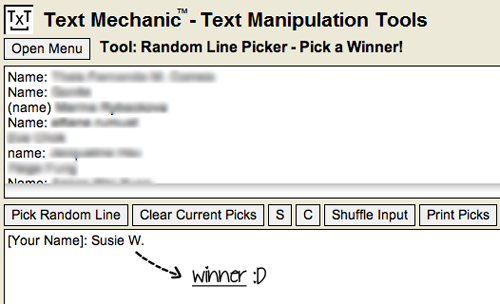 Dear winner, I have sent you an email. Please check your inbox/junk mail for more details. If you did not received the email, please email me to let me know.